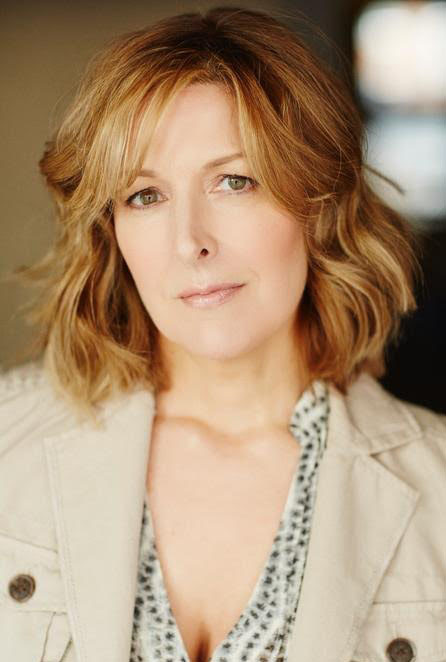 Monique Phillips has just finished filming a role on the feature film Little Fish. 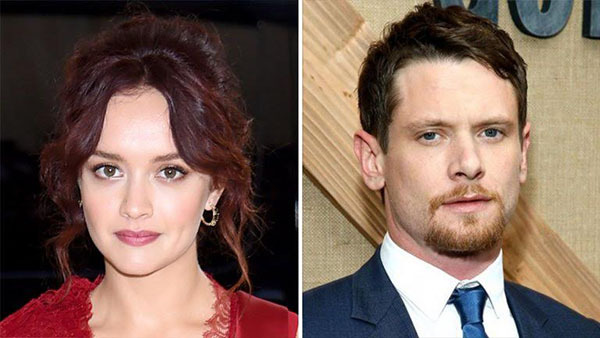 Olivia Cooke and Jack O’Connell are set to star in Little Fish, a high-concept, sci-fi love story that will be directed by Chad Hartigan, the filmmaker behind the award-winning Sundance movies Morris From America and This Is Martin Bonner. Tango Entertainment and Black Bear are financing the feature project, which comes with a bevy of producers: Brian Kavanaugh-Jones and Rian Cahill of Automatik; Tim Headington and Lia Buman of Tango; Chris Ferguson of Oddfellows Entertainment; and Mattson Tomlin. Little Fish focuses on a young married couple who fight to keep their love alive in the face of a mysterious pandemic that erases people’s memories. Tomlin wrote the script, adapting an original short story by Aja Gabel. Raul Castillo and Soko are also joining the cast of the production, which is set to begin shooting later this month. Hartigan’s coming-of-age dramedy Morris From America won the Waldo Salt Screenwriting Award at the 2016 Sundance Film Festival, while This Is Martin Bonner won the Best of Next! Audience Award at the 2013 Sundance Film Festival and also received the John Cassavetes Award at the 2014 Indie Spirit Awards. O’Connell starred in Angelina Jolie’s Unbroken and on Netflix’s Western series Godless. Next up for the actor is Against All Enemies, a biopic of controversial French actress Jean Seberg featuring Kristen Stewart, Zazie Beetz and Vince Vaughn. Cooke starred in Steven Spielberg’s Ready Player One and in Thoroughbreds with Anton Yelchin. She will next be seen in The Sound of Metal with Riz Ahmed.